Handwriting Recognition (image, not digital ink) H Yes, but uses a “shotgun” word approach and doesn’t allow you to copy/extract text. No. Auto Import H Very nice import of text and images just by dropping to folder. No. 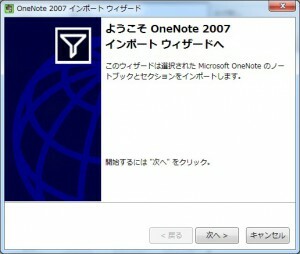 I wish OneNote had this. I even tried some of the currently available “PowerToys” and no such luck. There are some command line tricks you can do, but these are very awkward. PDF Import/ Export M No, EverNote basically doesn’t handle PDFs. You have to just add a link to the file (as an icon). I got around this somewhat with a Ghostscript command file I wrote to extract JPEGs from the PDF and automatically send them to EverNote. Yes. You have to install the iFilter from Adobe, but after that you have options to import, export, email, etc. 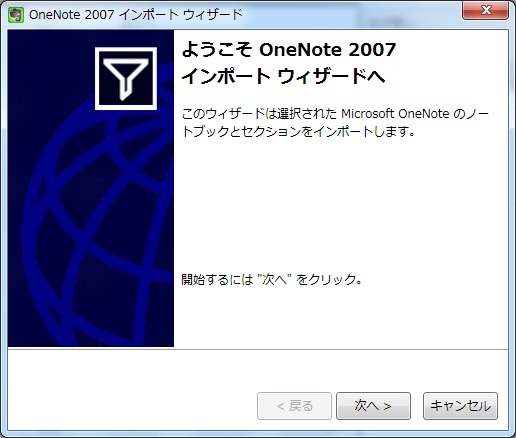 Send note via email L Yes, although notes are more of a screen shot (not editable) format Yes, but included function is weak (sends as OneNote attachment). Can get add-on that sends via PDF. On-Screen editing of notes H Very limited. Cannot draw or float text over images. When inserting something everything else moves around. Yes, excellent capability here. Also includes a lot of the standard editing & drawing tools ala Microsoft Word. Easy to learn & use GUI M I know that scroll tape is their “thing”, but it’s awkward. The notes list is nice for quickly jumping to notes. You can only view one note at a time in full screen, and usually the link/source info is not available in that view. Editor and layout is very easy if you’re familiar with Office products. The layers of notebooks and sections and tabs and pages feel a bit cluttered. Tagging/ Categories M Yes, Excellent – ability to tag notes, define rules for automatic tags, and search via tag intersection panel Very weak and poorly implemented. Only manual tags, no good tag hierarchy. The search function doesn’t filter, instead creates awkward page with copy of tagged items not linked back to original items. Cost H FREE! As long as you don’t want handwriting recognition (which isn’t ready for primetime anyway) or sync multiple databases. Fairly expensive… $75 (standard license) on Amazon.com. I saw some better deals on eBay ($55-60) if you’re willing to deal with smaller companies or individuals. Microsoft does, however, offer a free 60-day trial. Support for Desktop Search H No. Big minus here. No way to quickly get to all that useful data. I think they are adding Google Desktop Search capability in v2.2 however. Yes – Works well with Windows Desktop Search. Should support Google Desktop Search too but I haven’t tested it. Speed H Generally not an issue – fairly lightweight and fast. Occasional hangs, but pretty rare. This was a big problem on my Dell Latitude D610. By the time it opened and loaded the page, I almost forgot what I was going to jot down. Not really an issue on my shiny new D630.